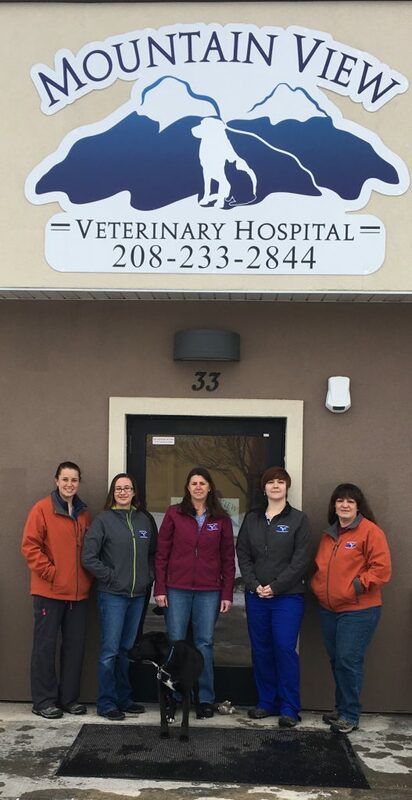 is to honor the bond we have with our pets, and to offer our patients, clients, and the community the very best veterinary medical care possible. For many, our pets are a beloved and cherished member of our family. We know you want the best for your pets, and that starts with routine examinations by your veterinarian. We would be honored to provide you that service. You will find that our compassionate, caring, friendly staff are a step above the rest. We will treat your pets as we treat our own, with kindness, dignity and respect. We take a lifespan approach to each of our patients and are dedicated to being there all the way from beginning to end- starting with puppy/kitten vaccines, working through illnesses and traumas, allowing older pets to age with grace and dignity, and finally, helping families handle end of life decisions with compassion and empathy.